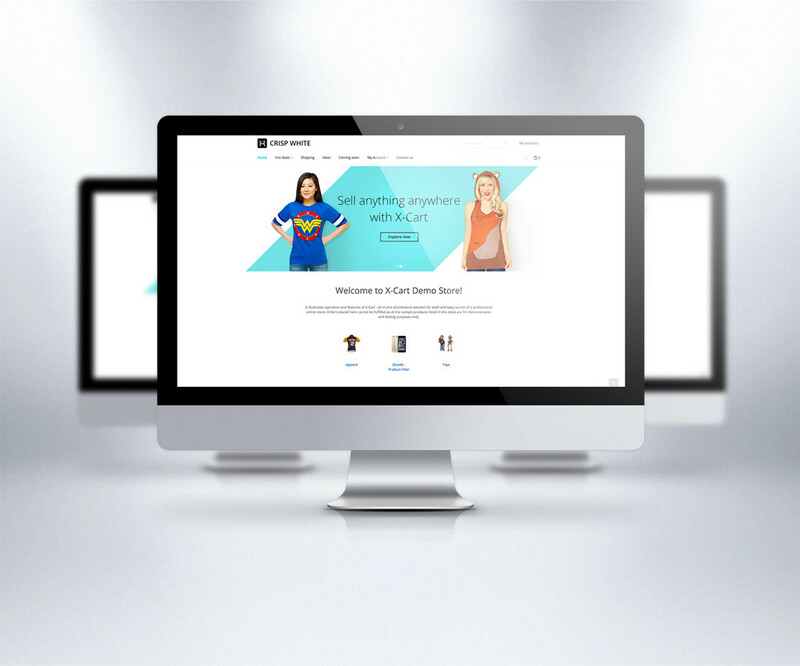 X-Cart marketplace websites from $20000 and up. Get an X-cart license now! Click Here! All X-Cart websites are fully optimized for speed and SEO. 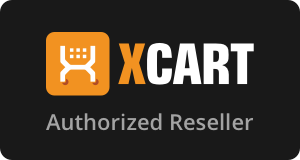 Yes we are authorized partners of X-Cart! Get a professional X-cart website from an authorized web design professional. X-Cart is a pioneer in the e-commerce industry. With years of perfecting the platform, X-Cart is well thought out and extremely stable. It's also well suited for small or large businesses including those entrepreneurs that are looking to start a vendor driven marketplace. The software's life cycle began in 2001 which puts a lot of years under their belt. The platform has well over 35,000+ e-commerce stores world wide while bragging an impressive 30+ large projects per month. For those that are more technical, X-Cart was built with Symphony, a very popular MVC framework. It even uses the Twig templating engine. If you'd like to know more Click Here!